When is it OK to Drive After Knee Surgery? 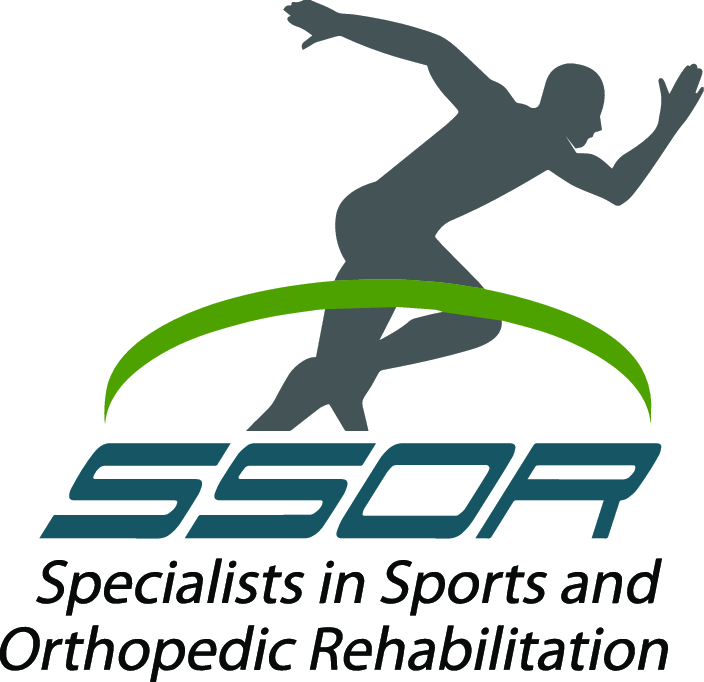 The physical therapists at SSOR see lots of people that have had knee surgeries. One of the first things they’re concerned about, even before walking, is when they can drive again. Being able to drive and come/go as we please is one freedom that people take for granted and have a really hard time giving up! Plus, no one like to be a burden to friends and family having to drive them all over. Unfortunately, the ability to drive lacks objective data, but rather a combination of things. However, a recent study actually explored reaction time after anterior cruciate ligament (ACL) reconstruction. So what’s the verdict on driving after ACL surgery? We usually tell our patients a few things when they ask. First, we ask them if they’ve talked about it with their doctor. That is where the answer should come from. 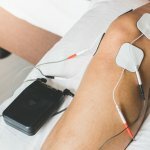 However, many doctors don’t address it or say “ask your physical therapist.” If that is the case, we first want to know which limb it is – obviously if it’s your right knee, that’s more of a problem because you use that one to drive primarily. Next, we want to make sure you have your pain under control, have good motion to move your knee back and forth, and have enough quadriceps strength to be able to push the break if need be. Third, we want to make sure you aren’t taking pain medication throughout the day. Pain medication can make you groggy and delay your reaction time. We prefer our patients only be taking those at night to help them sleep if need be. Finally, we want to make sure you feel comfortable behind the wheel! Many people forget about that part – the idea of driving is appealing, but actually getting behind the wheel and driving with your newly fixed knee can be intimidating! Patients with allograft or cadaver grafts regained normal braking times by 3 weeks post-op and they continued to improve. Patients with hamstring or patellar tendon autograft (their own tissue) were impaired at 3 weeks. At 6 weeks, those with hamstring autograft normalized while those with a patellar tendon autograft continued to demonstrate delays. The delay with the patellar tendon grafts is explained in part because the quadriceps are needed to push the brake and the patellar tendon is the distal attachment of the quadriceps, so this makes some sense. All that said, the physical therapists at SSOR encourage you to talk to your doctor about which graft is best for you. This study should not be the sole reason that you choose or don’t choose a graft. Really, the purpose is to show that you might not be as ready as you think you are after knee surgery to drive. Be careful! Regardless, the best bet is to talk to your doctor and your physical therapist to find out when you’re OK to get behind the wheel again. It would be a privilege to serve you after your knee surgery and partner with you in your care. Give us a call! We have locations in Prairie Village and Overland Park to serve you. Singh et al. Driving reaction time after right knee ACL reconstruction. Orthop J Sports Med. 2015; 3(7): Suppl 2.